Jahlil Okafor was drafted 3rd overall by the Philadelphia 76ers in the 2015 NBA Draft. 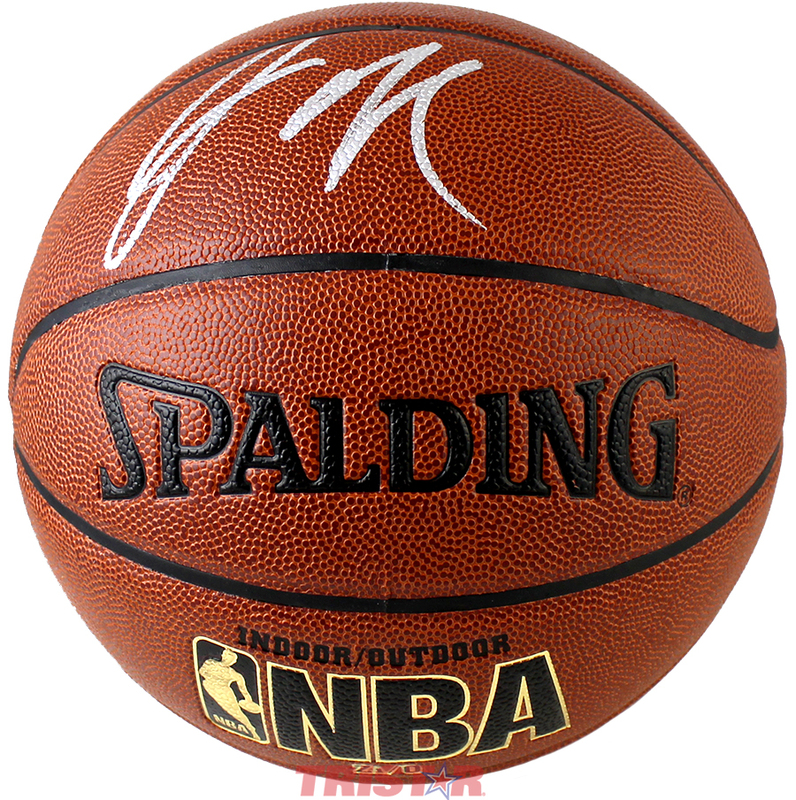 This Spalding Indoor/Outdoor NBA basketball has been hand signed by Jahlil Okafor. Each autograph is guaranteed authentic, and includes an individually numbered TRISTAR Authentic hologram.